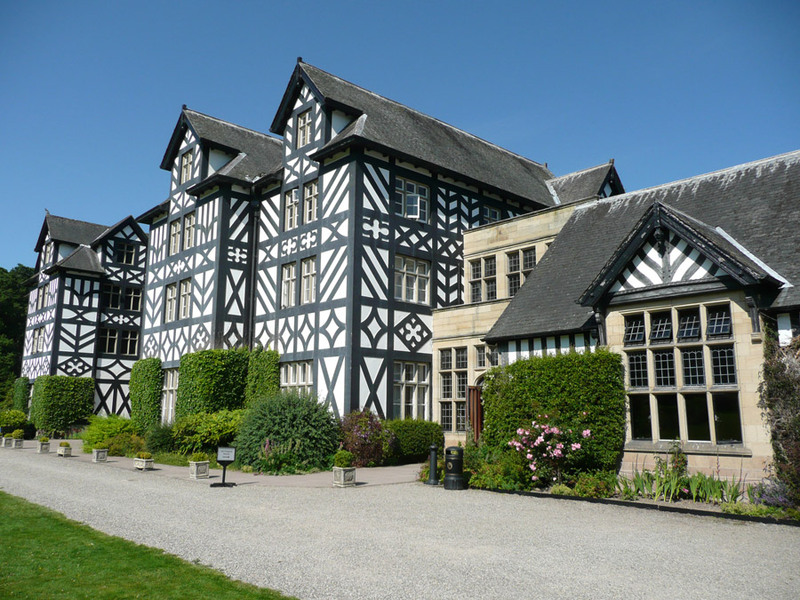 Gregynog Festival, the oldest extant classical music festival in Wales, is curated each year on a theme drawn from the cultural heritage of Gregynog and of Wales. The 2014 season, 13-29 June, examines the impact of the English Civil War and the First World War on musicians in the Festival’s Mid Wales and Border catchment. Several of this year’s concerts also reunite repertoire with the performance spaces in which it would originally have been heard. The Festival’s First World War events are inspired by the intriguing lost narrative of a group of distinguished Belgian musicians who came to Mid Wales as refugees and lived and worked here, 1914-16, through the philanthropy of Gwendoline and Margaret Davies, founders of the Gregynog Festival. The artist members of this significant expatriate community – Valerius de Saedeleer, George Minne and Gustave van de Woestijne – have received widespread attention and acclaim, including a retrospective exhibition arranged jointly by National Museum Cardiff and the Museum of Fine Arts, Ghent, in 2003 – but the musicians, some of whom were the artists’ relatives and who held prominent positions at the Brussels Conservatoire, Royal Palace and La Monnaie, have gone unrecognised. This concert party of singers, string players and pianists gave dozens of fundraising recitals all over Wales and premièred compositions by Eugène Guillaume, Nicolas Laoureux and Edgar Gevaert which were inspired by their experience of living in Powys and Ceredigion. David van de Woestijne, born in Llandinam’s Temperance (now Lion) Hotel as the first child of Belgian refugee parents in Wales, would also grow up to become a leading composer. I have traced their musical manuscripts and programmed these first modern performances at locations with Belgian composer and Davies family connections: Llanfair Caereinion for the folk trio Coope, Boyes and Simpson (24 June), Llandinam for baritone Christopher Maltman (25 June) and violinist Yossif Ivanov (26 June), Aberystwyth for the BBC National Orchestra of Wales with harpist Sioned Williams (27 June), and Gregynog itself for The Nash Ensemble (28 June). Wales and Flanders are also inextricably linked through the tragedy of Hedd Wyn, and our First World War programming begins with a rare opportunity to visit the poet’s home Yr Ysgwrn and hear a lecture in nearby Trawsfynydd by his biographer Alan Llwyd (23 June). The Welsh Government is supporting Gregynog Festival 2014: War as part of the Cymru’n Cofio Wales Remembers 1914-1918, First World War centenary commemorations (http://www.walesremembers.org)/. Making a Wales début and UK season exclusive appearance in Gregynog’s Music Room, we are privileged that the closing concert of our season will be given by the Flemish Radio Choir (29 June) which is widely regarded as one of the very finest chamber choirs in the world. The festivals First World War events can be seen here.